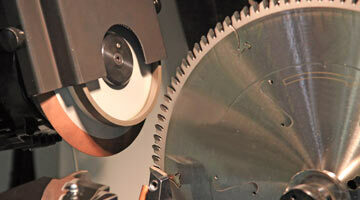 Southern Saw Services offers complete sales and sharpening of carbide cutting tools including carbide tipped saw blades, panel saws, router bits, shaper cutters and solid carbide inserts. 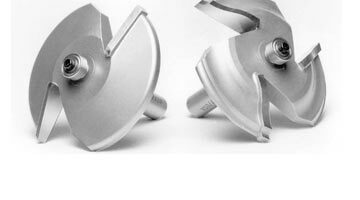 We specialize in the sales and sharpening of solid carbide CNC router tooling such as spiral router bits, compression bits and roughing spiral router bits. Through our knowledge and quality of work, we’re here to help you become more productive. 410-327-0050 or Toll Free at 800-468-3798.